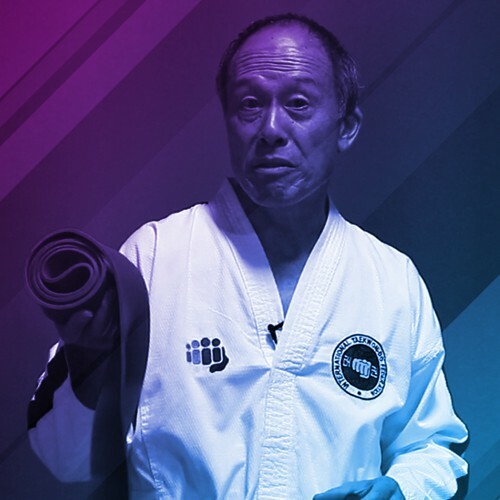 Learn new ways to improve mobility and flexibility for Taekwon-Do. 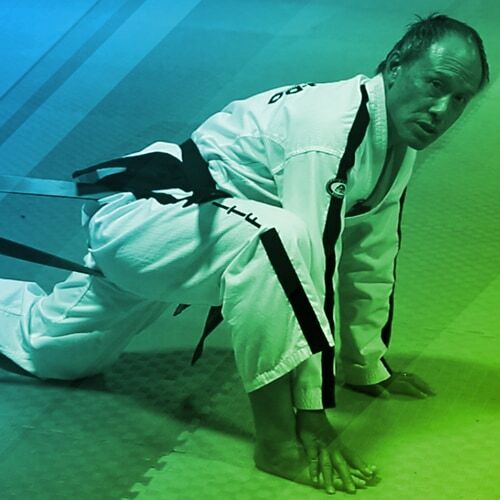 Mr Lowe takes you through a detailed class on a new way to approach improving mobility for Taekwon-Do. It covers an in depth explanation of the theory behind the system and then a workout for your back, hips, hip flexors, quads and hamstrings. 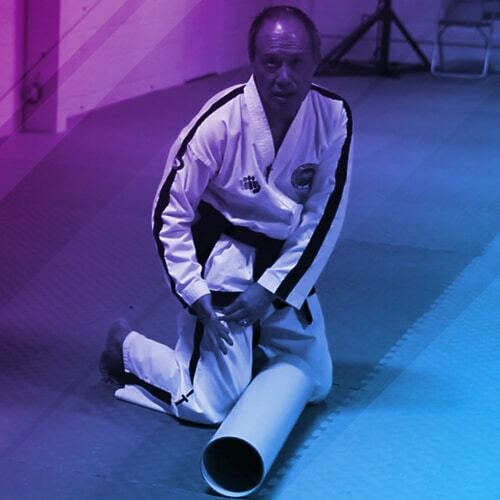 The video covers topics such as analysing mobility problems, programming, testing and then the practical workouts involving foam rollers, strength bands and more. This system of mobilisation is based on the work of Dr Kelly Starrett from his book Becoming a Supple Leopard. 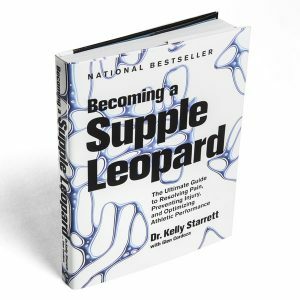 In Becoming a Supple Leopard, Dr. Kelly Starrett—founder of MobilityWOD.com—shares his revolutionary approach to mobility and maintenance of the human body and teaches you how to hack your own movement, allowing you to live a healthier, more fulfilling life. This new edition of theNew York Times and Wall Street Journal bestseller has been thoroughly revised to make it even easier to put to use.